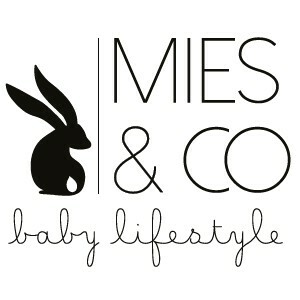 This wonderful soft sleeping bag in adorable dots print from Dutch label Mies & Co. will keep your baby cozy and warm in the Maxi-Cosi baby car seats. 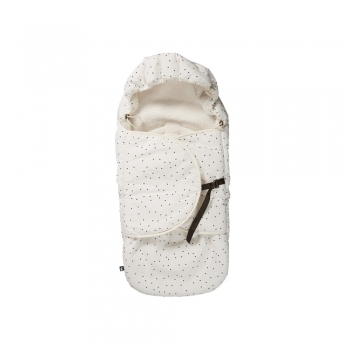 The white with black dots print is made of high quality cotton and the super soft teddy fabric is on the inside which makes them super comfy for short and longer car drives. 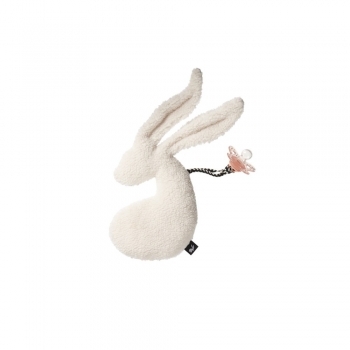 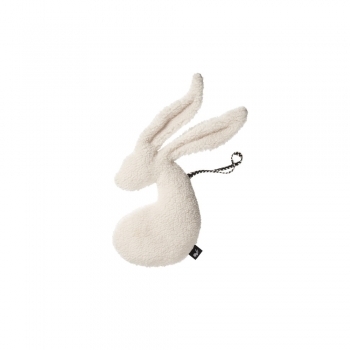 You and your baby will immediately fall in love with this super soft smaller snuggle bunny which can be used as a cuddly toy and also as your little one’s pacifier holder. 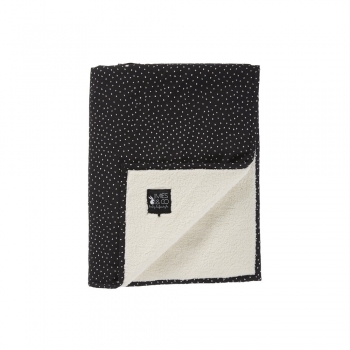 Super soft Teddy Blanket from Dutch label Mies & Co in perfect hearts print. 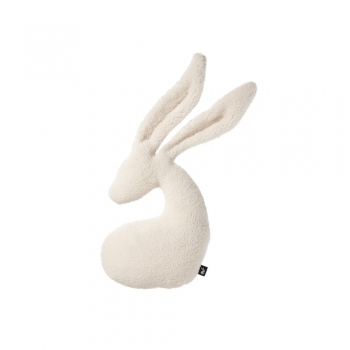 One side is made of 100% cotton and the back of high quality soft polyester teddy - ideal to cuddle up your newborn.